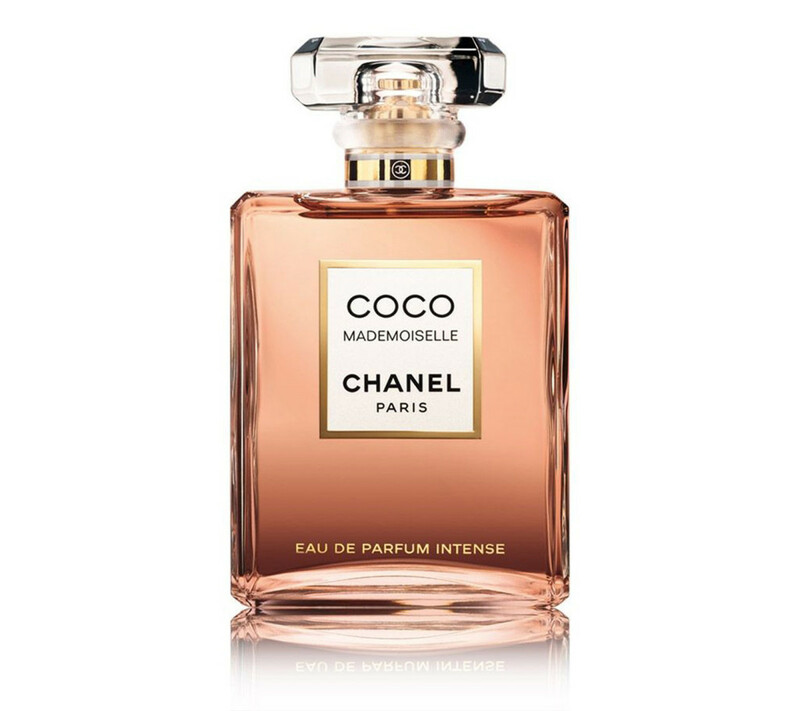 If Gabrielle Chanel wasn't for you, this new Coco Mademoiselle could be just the thing. I rather liked Gabrielle Chanel, last year&apos;s millennial-targeted fragrance of which actress Kristen Stewart is the face. 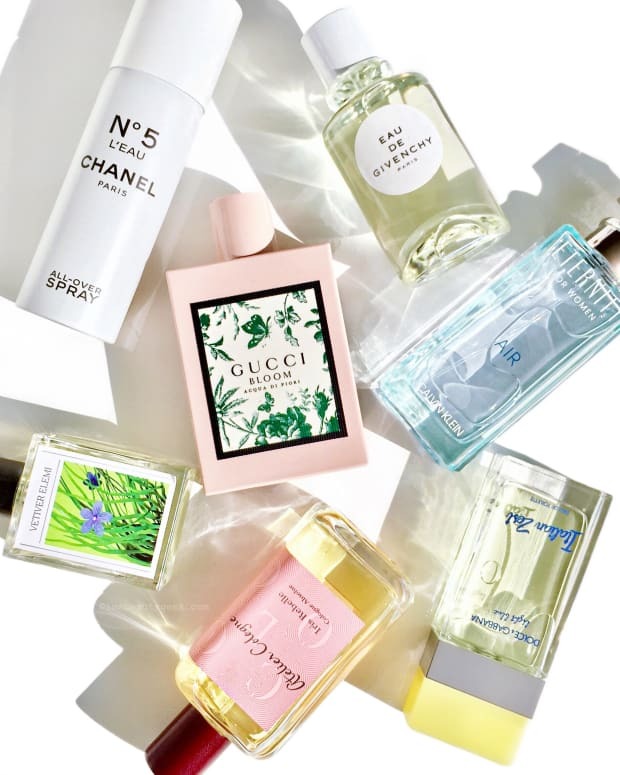 Although it&apos;s not for me – so many florals tend to go horribly sweet on my skin – it seemed an easy-to-wear, everyday youthful and pretty feminine scent. But for some fragrance aficionados (and I can&apos;t say disagree), Gabrielle underwhelmed, too pleasant and mainstream, lacking the edge and complexity expected from the house of Chanel. At best, it&apos;s approachable; at worst, it&apos;s inoffensive, something of a disconnect from the "breaking through" commercial spot. 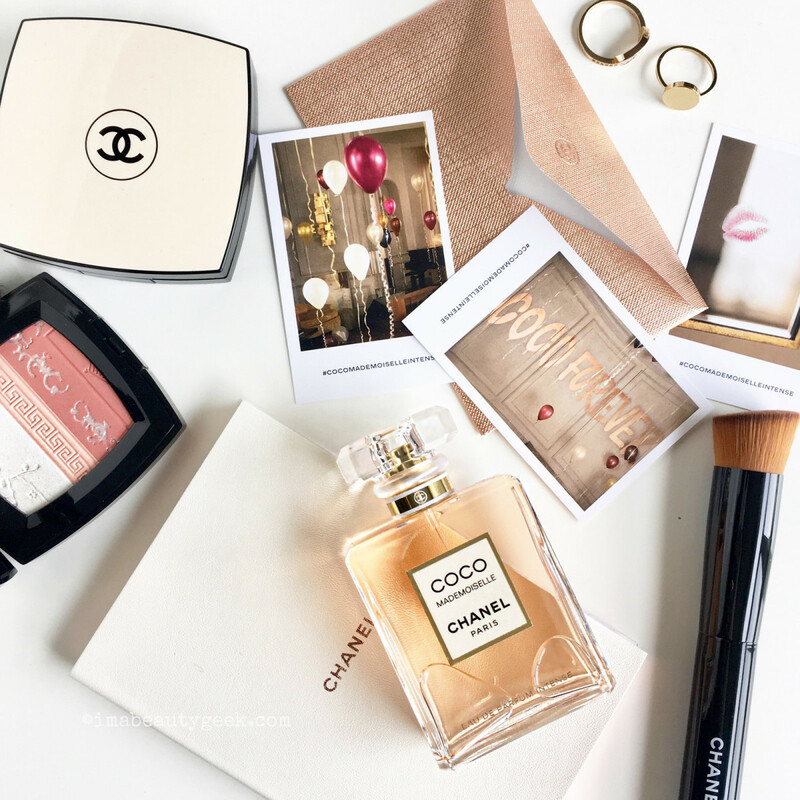 Crafted by the same nose, Olivier Polge, Chanel Coco Mademoiselle Eau de Parfum Intense is an oriental scent that deliberately takes its cue from the original Coco Mademoiselle and amps up the patchouli. According to the press sheet, Polge&apos;s objective was to "unleash its power on the skin without altering the freshness of the top notes." So you get that sparkling Sicilian orange and Calabrian bergamot opener, then a heart of rose and jasmine wrapped in smooth, sensuous patchouli. And here&apos;s a surprise for anyone (else) who loathes tonka bean and any kind of vanilla: here, those notes soften and round out the scent without the cloying sweetness such a person usually associates with them. In fact, this EDP Intense is the first oriental scent I actually like – the patchouli boost makes it for me, although I won&apos;t risk wearing it (my chemistry will just push the sweetness in the fragrance into that sickly territory). I&apos;ve always liked this series of Coco Mademoiselle short films. Knightley&apos;s confident and playful character is always leaving some surprised dude behind in the dust of an assignation that hasn&apos;t gone the way he expected. 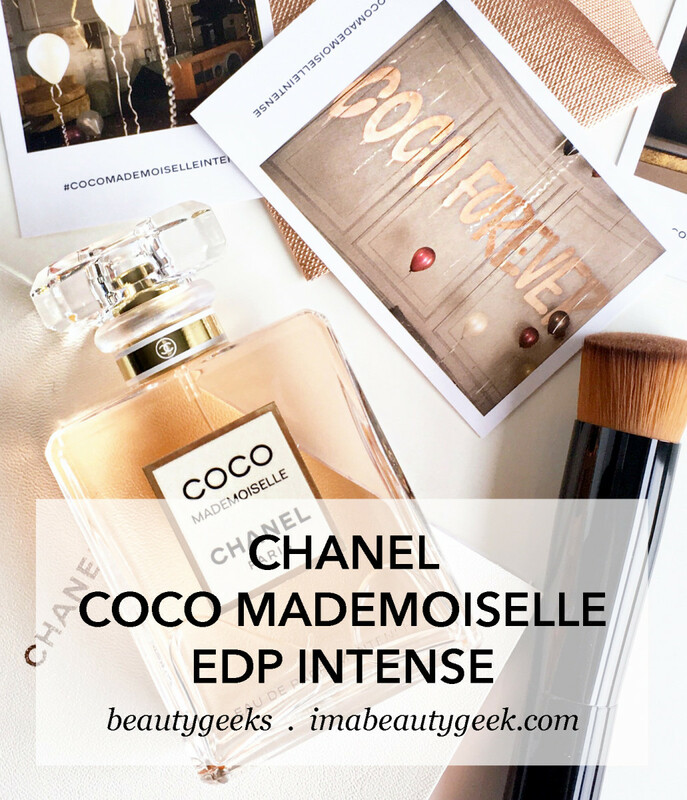 Have you had a chance to sample Coco Mademoiselle Eau de Parfum Intense yet? Think you might? Would love your impression of it, whether in relation to the OG or Gabrielle Chanel. And do you have thoughts about the ad spots?